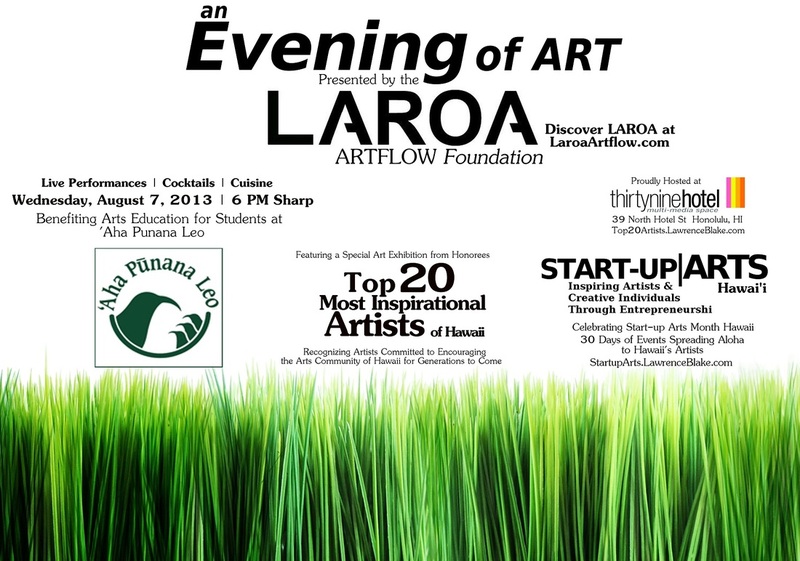 We had a lovely evening at Start-up Arts Month Hawaii Presents: An Evening of Art. Special thank you to all of our recognized inspirational artists of Hawaii, Senator Will Espero for his moving address stating his vision for arts education in Hawaii, and all the lovely people who came out to support arts education programs for students at Aha Punana Leo Hawaiian Immersion School. 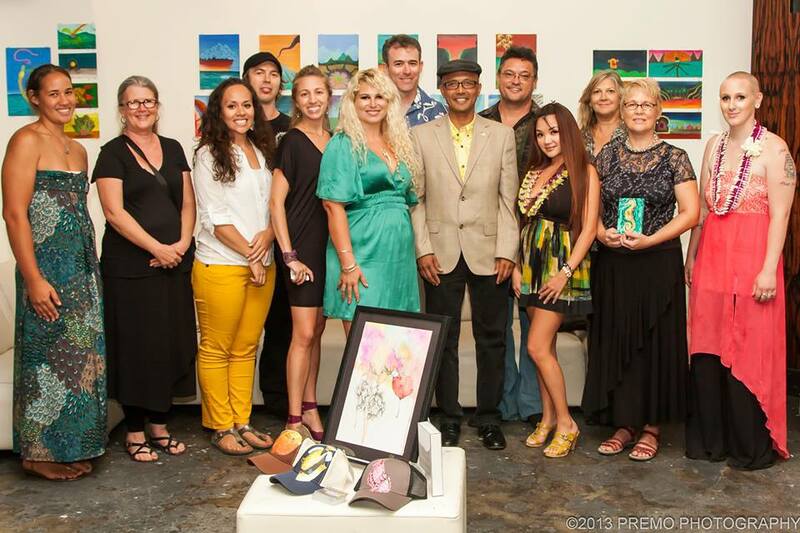 Learn more about the Top 20 Most Inspiring Artists of Hawaii at www.LawrenceBlake.com.